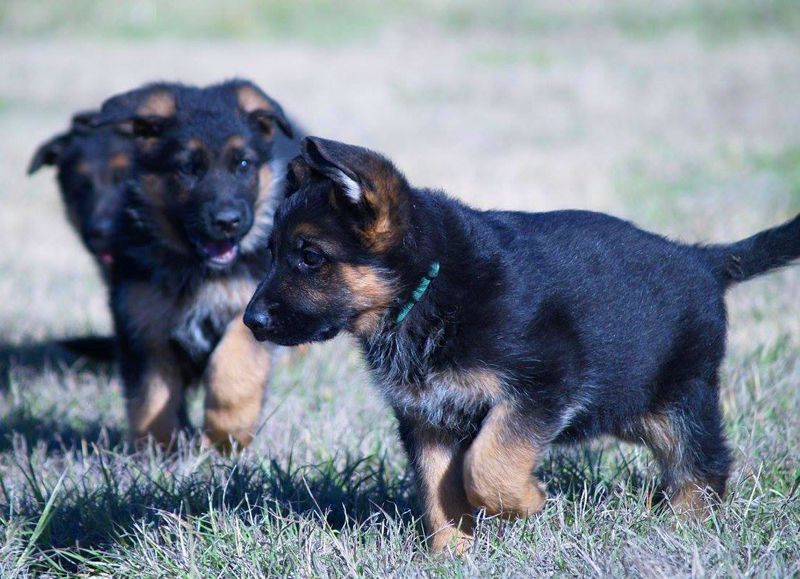 Are you ready to become the next owner of Vom Vollkommen German Shepherd puppy? Contact us today with any questions before placing your deposit and to check availability on our upcoming litters. Deposits are $500 to hold your puppy. We accept Paypal.